Funeral planning is a difficult process involving emotional stress, financial decision making and uncertainty. Without some guidance, the options and information surrounding funerals and arrangement planning can seem overwhelming at an already difficult time. When faced with the task of arranging a funeral, we can take you through the first stages of funeral planning. The information we offer is given with your interests at heart, and with the goal of helping you to make the personal and financial choices that leave you with peace of mind. If you are visiting us at Elmhurst because you have just lost a loved one, we extend our deepest sympathies. This difficult time can be made a little easier with good planning and financial decision making. Begin with our funeral checklist. The number of things that must be taken care of at the time of a death can be overwhelming, especially for grieving family members. We've compiled a checklist of the most common needs. Elmhurst and/or your funeral director can help you with most of these items. You’re pre-planning your own funeral or a loved one has been diagnosed as terminally ill. Most of us are not prepared to deal with the problems, grief, indecisions and costs of a loved one’s death. Making decisions about memorial property or cremation in advance helps protect your family from having to make these decisions when their lives are complicated by grief. If you’re considering purchasing in advance, Elmhurst staff is knowledgeable and can help you learn about your choices and answer your questions. 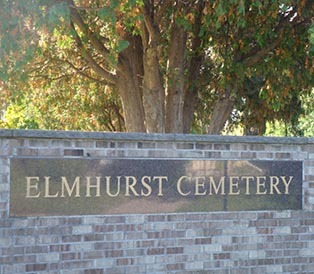 In order to prepare you for this conversation, this site contains information about Elmhurst’s cremation and memorial property options. 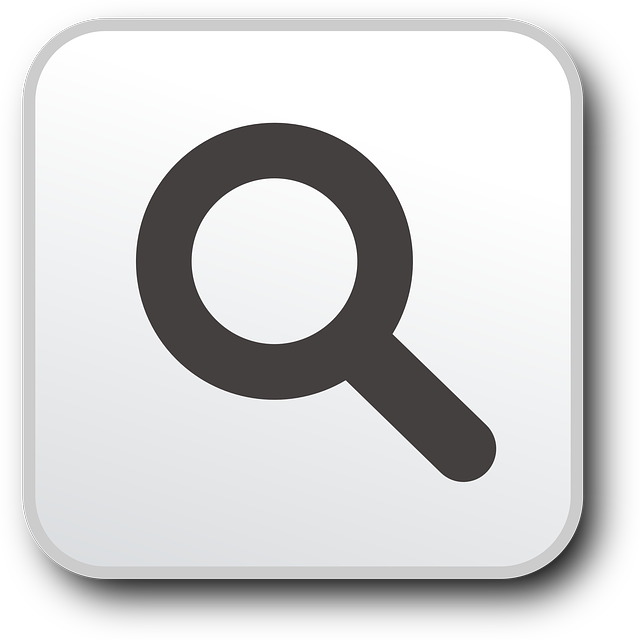 You can also refer to our glossary, frequently asked questions and begin with reviewing and planning using our checklist.